Plazmapen is one of the most innovative treatments for wrinkles and hardening of the skin. Galvanized shocks burn and evaporate high-water skin layers. It helps to remove connective tissue and stimulate fibroblasts in the skin, which leads to increased collagen and elastin production. Stimulates cell function and skin regeneration not only on the surface but also deeper even in the lower layers! 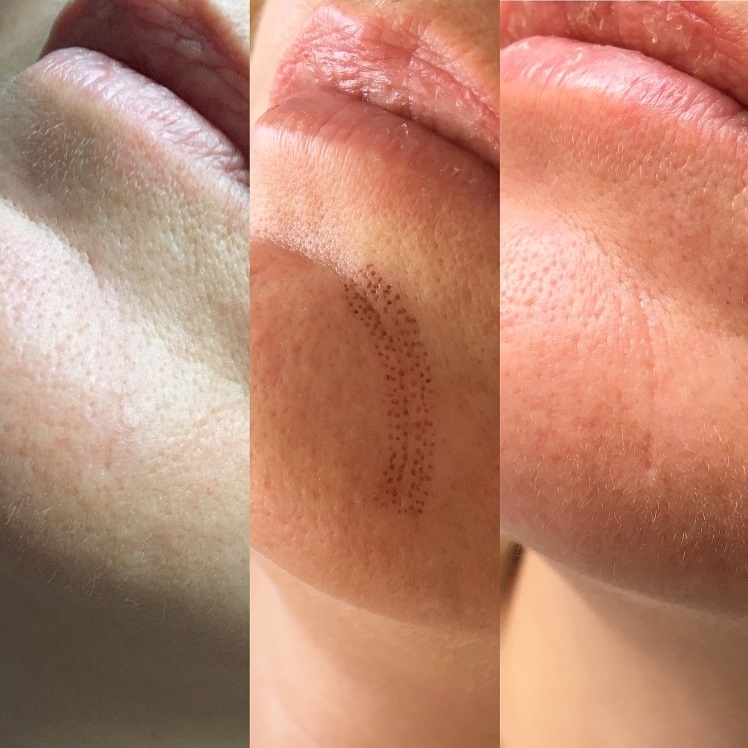 Mesotherapy is a revitalizing rejuvenating method designed for all ages to prevent aging through an extreme dose of nutrients directly into the skin. Special products for skin rejuvenation, body contours, or for treatment, and to remove hair loss problems. 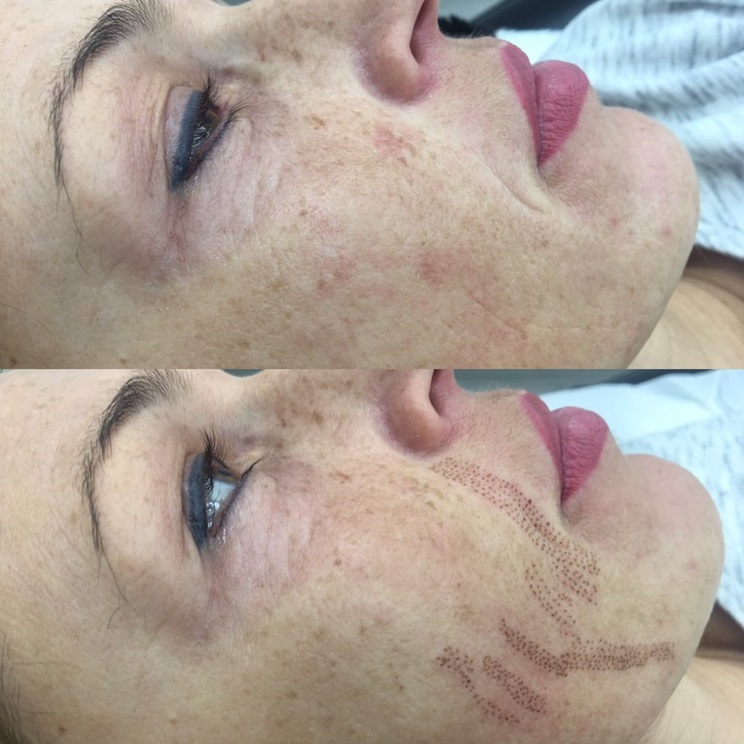 Via multiple microinjections, a sterile biological solution filled with vitamins, amino acids, antioxidants and coenzymes is administered intradermally. The course price is 160 euros. Each of us wants to simplify in the morning from long-lasting beauty and therefore has developed the PMU Pernament make up to highlight and correct fine skin flaws. 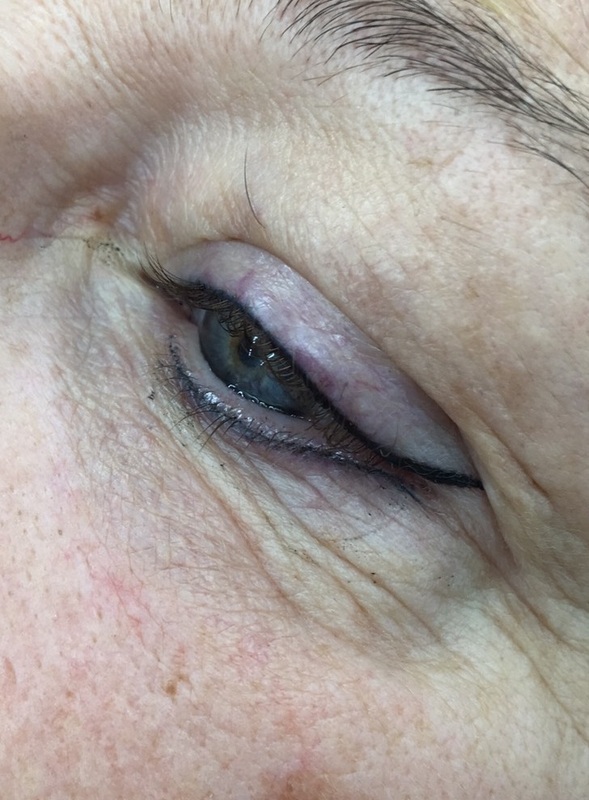 PMU is a temporary tattoo in the area of the eye and pier eyebrows, the skin micro-pigmentation carried out with natural organic and inorganic substances. Its durability is 1.5 years from skin dependence. It’s shadowing the eyebrows, with the beginning of the smoothest effect. The course price is 500 euros. 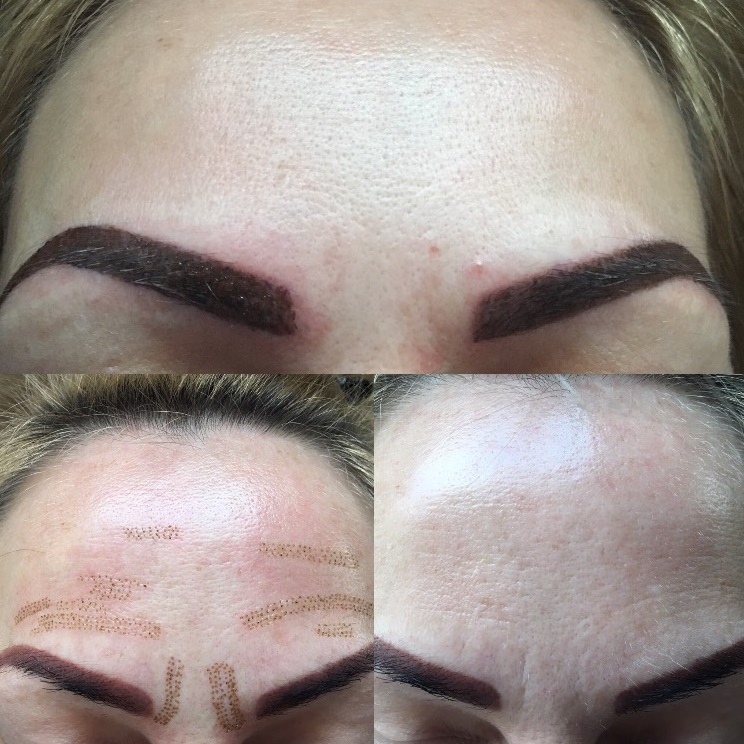 It is the most natural way to highlight and thicken the shape of the eyebrow with the help of a blade that creates fine lines like a hair. The basis is to maintain the direction and shape of the hair.